Are you looking forward to enjoy your holiday in Mumbai? 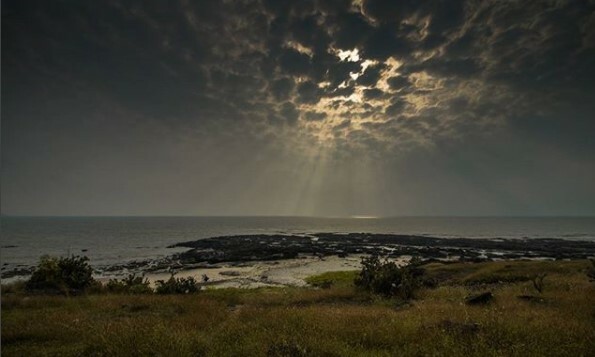 You cannot help, but spend some time on the famous Beaches near Mumbai. But visiting these famous beaches may not be a good idea when you can opt for something better. 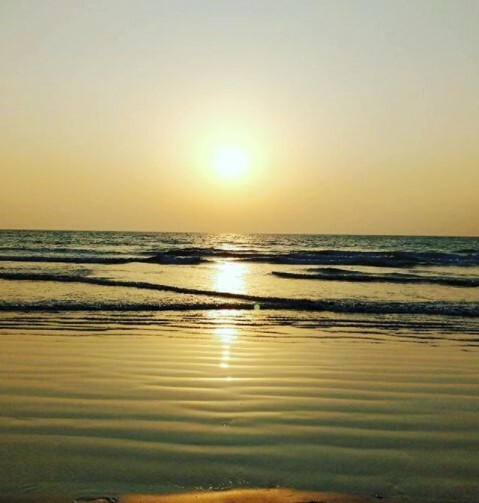 This beach is on the Alibaugh stretch of beaches and in close proximity to Mumbai. A trip around the sand and splashing waves that too without much of an interference can lift your spirits. The fresh local food is a treat for your taste buds. What else do you need in a place which offers you privacy and dynamism? You would be unlucky to miss out on this trip. 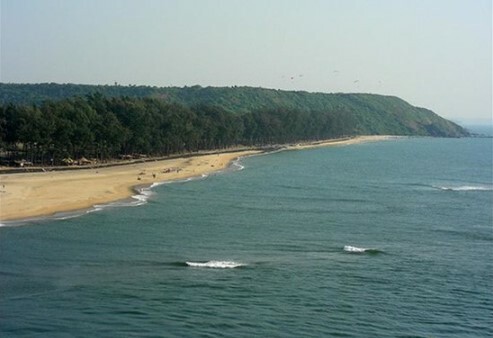 A mere 20 km ahead of Aluabagh, Korlai beach is small and serene for the visitors. A green back with a rocky surface and white sand is something that will leave you perplexed. Around 130 km down the Mumbai-Goa highway, you will see a turn near Mangaon. You just need to go 40 km more to visit something astonishing. A 7 km stretch of sand and water away from the world of madness. 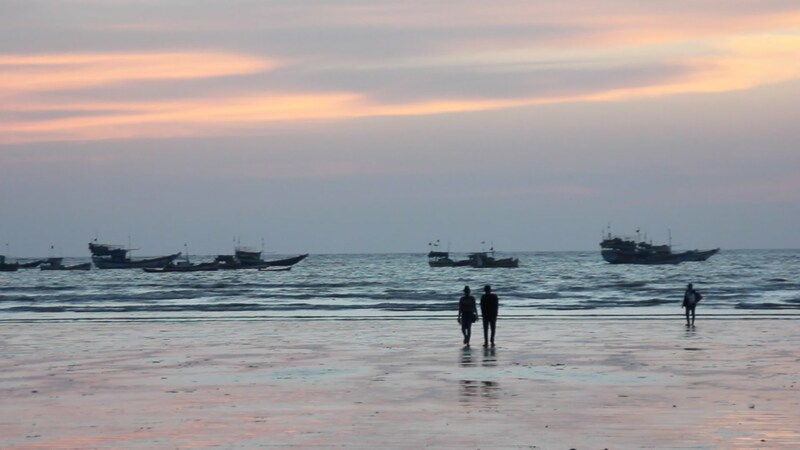 Take a walk around and enjoy the glorious sunshine in one of the best beaches near Mumbai. Almost unknown till recently, this beach in Thane district is becoming popular ever so quickly. What more can you ask for when you have a charming beach and lush greenery to go with it. The atmosphere during the sunrise and sunset is just amazing. Are you ready to lose yourself to the nature? A short stretch of 3 km of smooth sand has a lot to offer. A glimpse of Arabian Sea can land you into a new world of peace. The calm water lets you swim through the tides. Gorai is a proper destination for a day trip. Take a ride with you friends and checkout this famous beach near Mumbai. 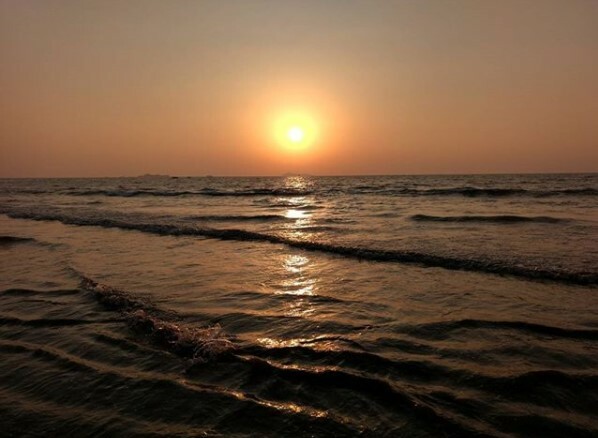 The post Some Hidden Beaches Near Mumbai Can Offer You the Silent World of Entertainment appeared first on Trip Experience Blog.